Perfumes are mood alleviators! They transport you to a whole new world and bring your senses to life. However, not all fragrances suit everyone, thus understanding the essence that goes into making a perfume is essential for you to pick the right fragrance for yourself . There are many dedicated stand alone perfume stores that can be visited for a personal assistance in the quest to find your true scent. 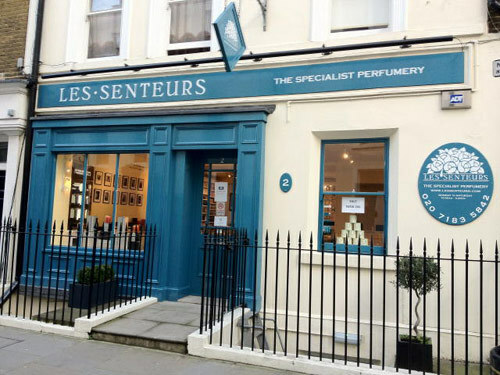 Let us check out some of the top perfume shops and their offerings. 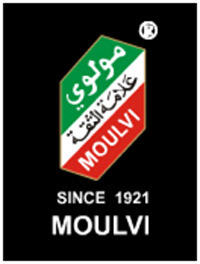 Established in the year 1921, Mr. Moulvi Abdul Karim began the store called Moulvi that brings new meaning to the term quality perfumes! 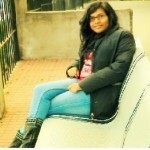 The store is located in Colaba, in the heart of the city that never sleeps, Mumbai India. The products have been internationally acclaimed and are exported to the G.C.C countries and the U.A.E which attracts affluent clients from Dubai, Abu Dhabi and Sharjah. Esscenza, an Italian word that simply translates to “Essence” is exactly what this store stands for. Located in the heart of the city of Banglore, Esscenza is well equipped with Perfume Consultants that take you on journey that show just what it is that will work for you. Esscenza hosts some of the world renowned brands in perfumes like Issey Miyake, Versace, Bvlgari, Mont Blanc, Ed Hardy, Cartlier and Cerruti and the likes. The Perfume Shop has its foot prints in several countries like Ireland, UK and India and maintains the quality standards in every store. They cater to Men, Women and even kids. What attracts footfalls to The Perfume Store is the kind of offers they have. There is always a discount or a free gift on the purchase of perfumes, be it any brand – Gucci, Versace, Jaguar, Nina Ricci or the likes. 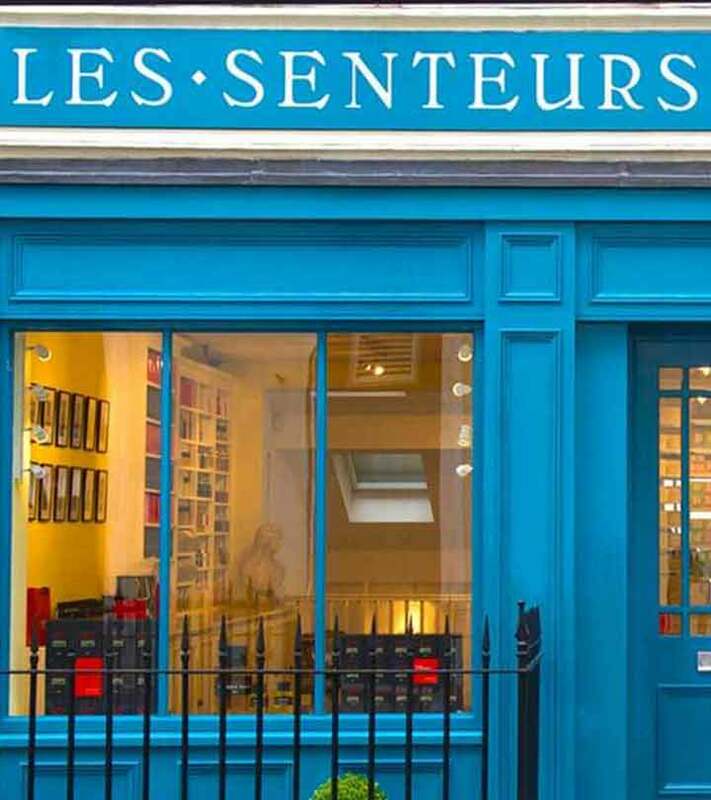 Les Senteurs when translated means “the scents” and this is a store that you can call your own private connoisseur of perfumes. 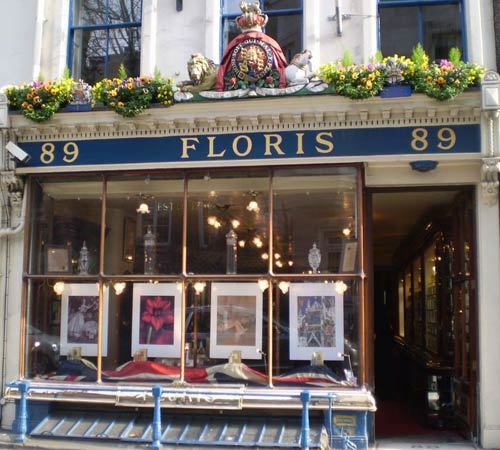 It was established in the year 1984 and that began as a family-run business in London which is now a famous brand that people visit from all over the world. The products are mostly sold from the smaller manufacturers of scents; however there is no compromise in the quality that comes with it. If you are looking out for that fragrance that will appeal to your store, then this is the place to visit. 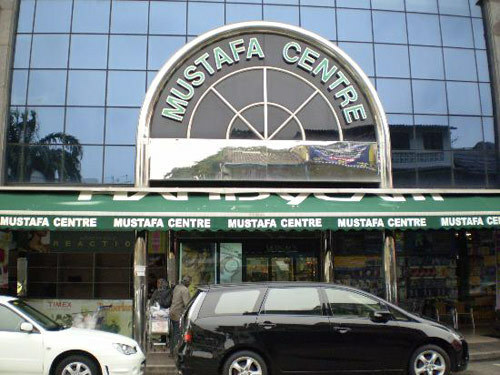 Mustafa Center is the perfume hub in Singapore! You will find some of the best brands, known and unknown with the best price attached to it right here. The entire street has the fragrance of a sweet dream. 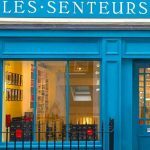 This store is a landmark in London. It was established in the year 1730 and is still operating as a family owned business. Some of the best English Colognes of the finest and most royal in quality can be found here. This shop should be visited just simply to experience the royal luxury that a fragrance can create. 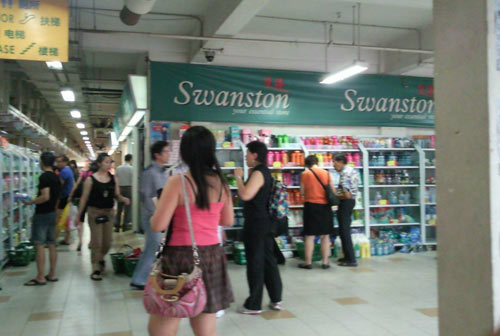 For a lower budget shopping run, especially when in Singapore, Swanston is the shop to be! Some of the best fragrances and toiletries can be found here at amazingly low prices. This famous name has its presence in the UK, Belgium and France. And it brings to you some of the world best perfumes with some simply amazing consultation. This store also has its presence online. Miller Harris is a small time perfume chain store in the UK that has become a must-visit place when in the UK. 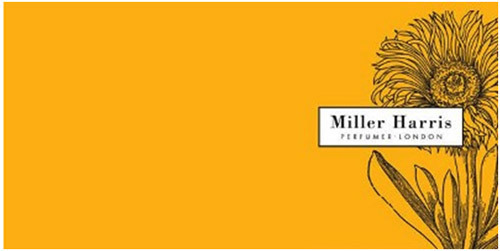 The Miller Harris stores and the products are very luxurious and they also offer to produce custom made perfumes of your choice. 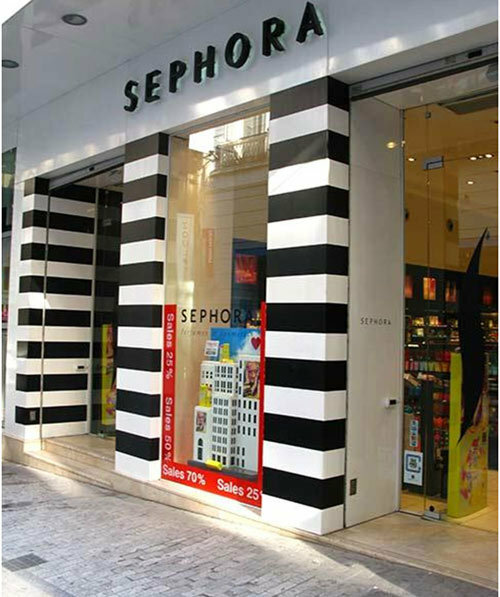 Sephora is the up market store in luxury toiletries especially perfumes. 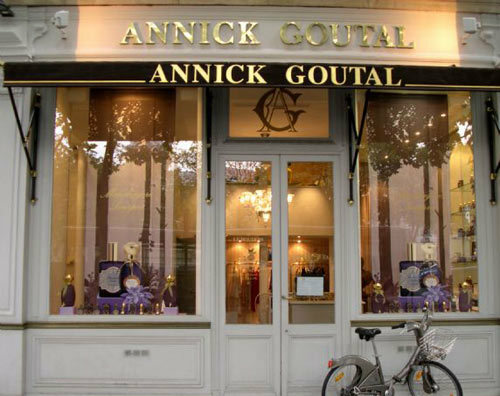 It is a French chain of stores and has its presence in several countries in Asia Pacific, UK etc. Some of the best brands in perfumes can be found here.